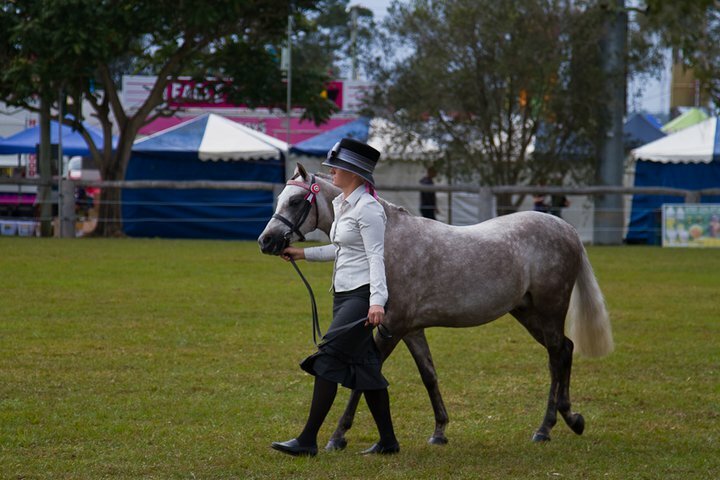 The Mudgeeraba Show is extremely proud of its annual Equestrian Ring Program, and 2019 is no different. 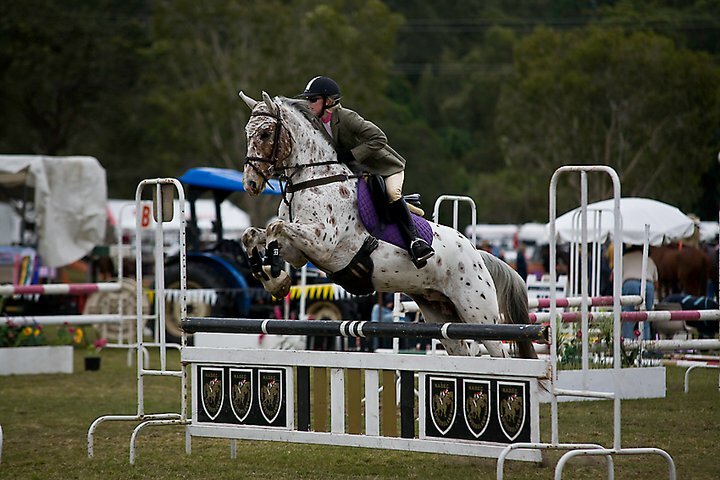 The 90th Mudgeeraba Show Equestrian Ring will be held over two huge days the 29th and 39th June 2019. Our 2019 Ring Co-ordinators have re-vamped the Equestrian Ring Competitions this year, introducing more Harness classes including cone driving and new little horse classes for those 42 inchs and under. We've also reintroduced the Lighthorse competition and am proud to be an AHAA Qualifier for Show Hunters. Please find below the Ring Schedule of Events, Entry Form and Horse Health Declaration form, which must be presented to officials Show-Day. A list of judges and All Breeds Challange information will be release closer to the event. All bio-security forms can be found in the Bio-Security Information tab, below at the Horse Health Declaration button or click here. Please also ensure that you have completed an Equestrian Events Waiver, found here.